Looking for tickets to the 2nd Annual Runway 2 Life fashion show? You’re in the right place. This year will be even bigger and better. We have more models, more sponsors, and this year’s event will take place at the beautiful Main Street Station located in Downtown Richmond. Last year’s event surpassed expectations, and for a “first-time” event we were blown away by the amount of support. However, we are not slowing down! We are vamping things up this year, and we are looking forward to seeing you! Downtown Richmond, Virginia’s most visible landmarks. Once a bustling transportation hub, the station was closed in 1975 due to a decline in passenger rail service. The historic reopening of Main Street Station in 2003 marked the culmination of years of renovation to this landmark building and the return of one of downtown Richmond’s most beautiful and iconic venues. This event is all about support, awareness, and encouragement revolving around mental health, suicide prevention, and depression. Sometimes, those closest to us can be experiencing symptoms of these issues. We strive to create an open environment for everyone, as well as to have a good time and see some smiles. Non-profits often deal with large challenges that are, sometimes, seemingly impossible. Because of you, together as a community, we have made a real difference in the lives of the people we serve. 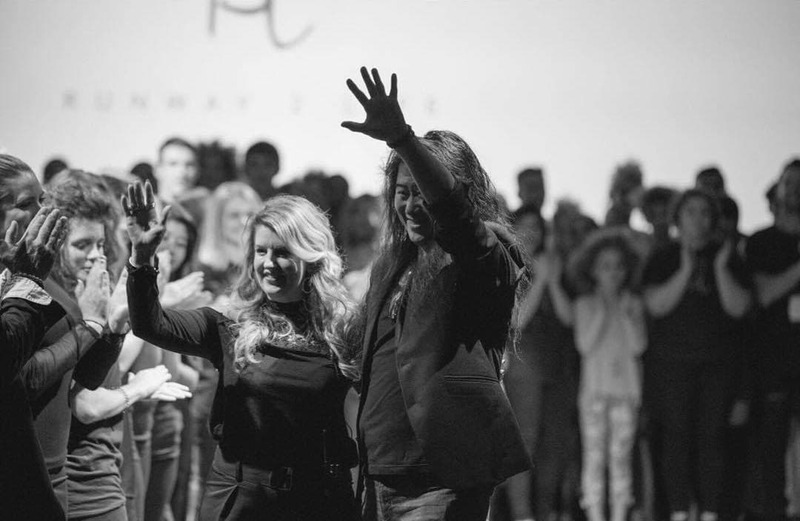 I can’t wait to meet you at the 2018 Runway 2 Life event. Thank you for being a part of our mission.